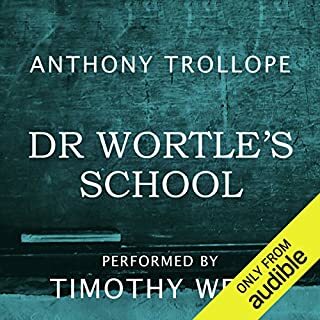 Anthony Trollope is known primarily for his epic novels like Barchester Towers. However, he also wrote a number of smaller "gems". This is one of the best. 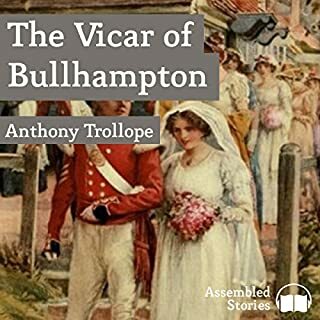 Alice Dugdale is a plain but intelligent girl who sees the love of her life pushed by society to marry the beautiful, but somewhat vacuous, rich girl in town. Alice's reaction to this situation makes a wonderful and insightful story. 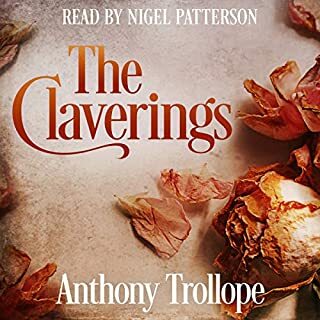 Set in Nuremberg, this psychological novel explores the crushing of a young girl's spirit by her aunt's Calvinist fanaticism and insistence on her marrying an old man against her will. 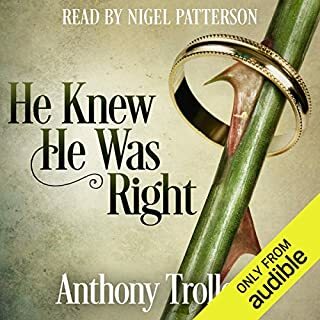 The timid and cowardly Henry Jones alone knows the whereabouts of a second will, which disinherits him from his uncle's property. During his guilt throes he arouses the suspicions of all around him. 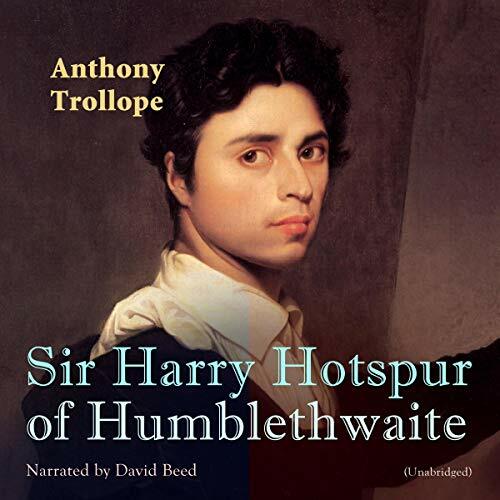 "Sir Harry Hotspur of Humblethwaite" (1871) is a novel by Anthony Trollope. 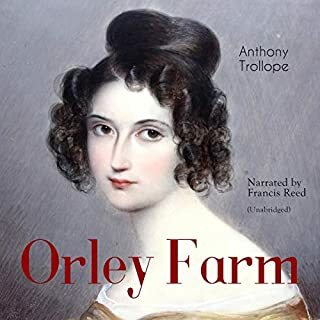 In this work Trollope offers psychological dissection of the issues of inheritance, filial duty, noblesse oblige, gentlemanly behavior, repentance and love, all hung upon the story of the wooing and losing of Sir Harry Hotspur's daughter (and heir to his property), Emily, by their "scamp" of a cousin (and heir to Sir Harry’s baronetcy), Captain George Hotspur. 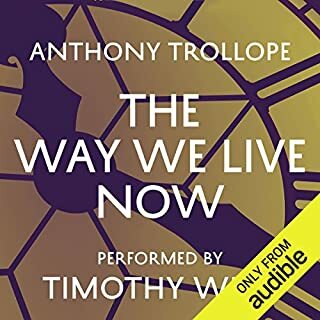 Anthony Trollope (1815-1882) was an English novelist of the Victorian era. He wrote the novel series Chronicles of Barsetshire, and novels on political, social, and gender issues.